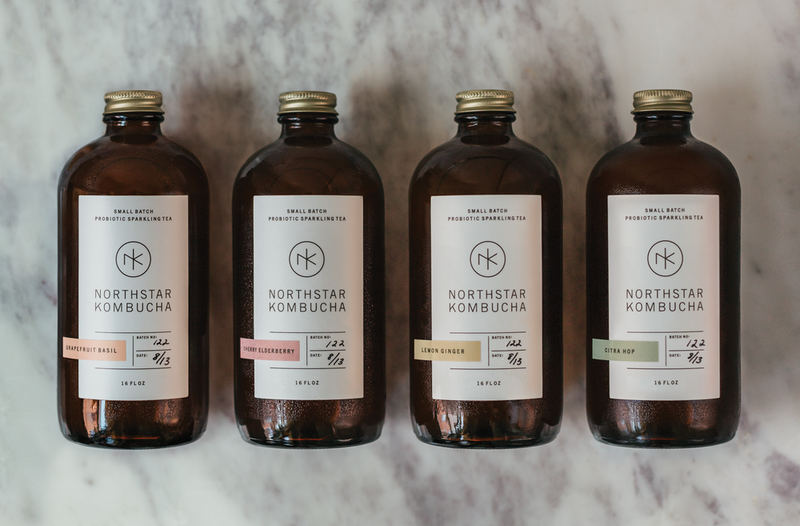 Working on a series of images to promote Northstar Kombucha, a local Kombucha business founded by Dan Fischer and packaging / identity designed by Christina Fischer. Pick up their amazing product at farmers markets around the cities this summer! These images will be featured in Artful Living Magazine. 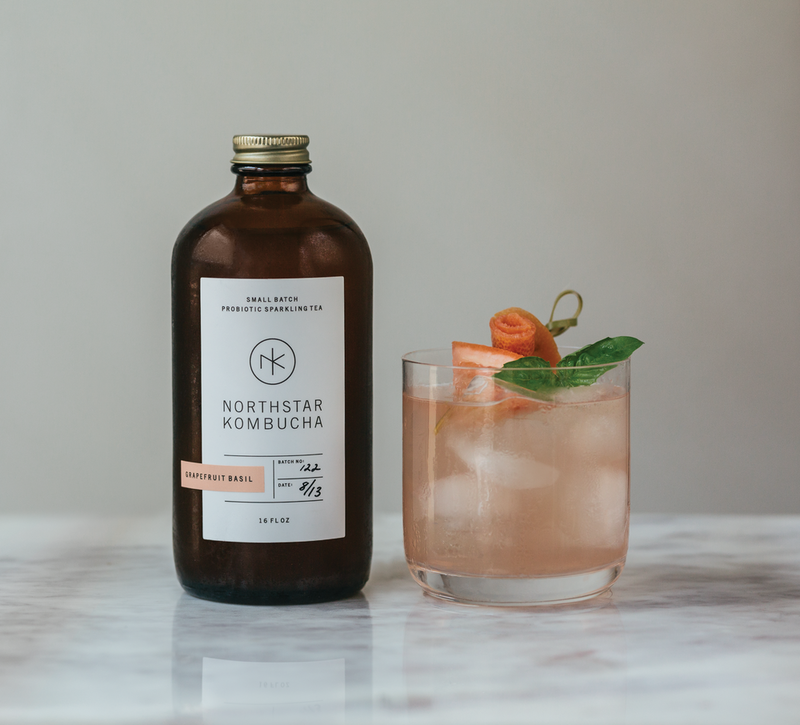 PS—Northstar Kombucha was featured in Artful Living's October Issue as a Winner in the A-List Awards for Minnesota-based products. Super cool! !